Senior Congress leader P Chidambaram on Thursday said state-wise alliances would benefit the party and was the best way to defeat the BJP. 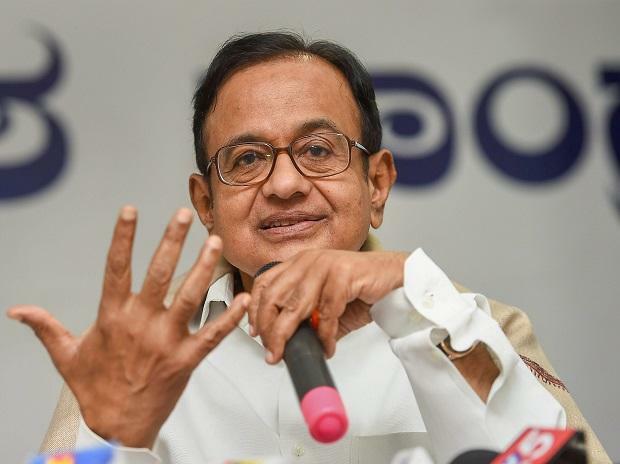 Apparently emboldened by the victory of the ruling Congress-Janata Dal (Secular) alliance in the recent Karnataka bypolls, Chidambaram said similar alliances should be formed in other states as well. "The kind of alliance formed in Karnataka, it yielded results. Similar alliances should be formed in different states," he told a press meet at the Congress office. Asked about the party's alliance in West Bengal, the former finance minister avoided a direct reply, saying, "The AICC will take a decision in this regard." Chidambaram also alleged that the Narendra Modi government has completely failed and the BJP has gone back to its Hindutva agenda.